We gratefully accept donations to help defray costs. You can specify that your donation go to either the General Fund, the Bulletin Fund, the Trophy Fund, the Website fund or the Pentico fund. The ESA is a 501c3 charity. Upon receipt of your donation, you will receive via email a confirmation letter and a donation letter. For contributions over $250.00 the IRS requires a Donor Acknowledgement Letter kept as proof of donation. Please save your receipt and acknowledgement letter for your records. Thank you for support of the ESA! 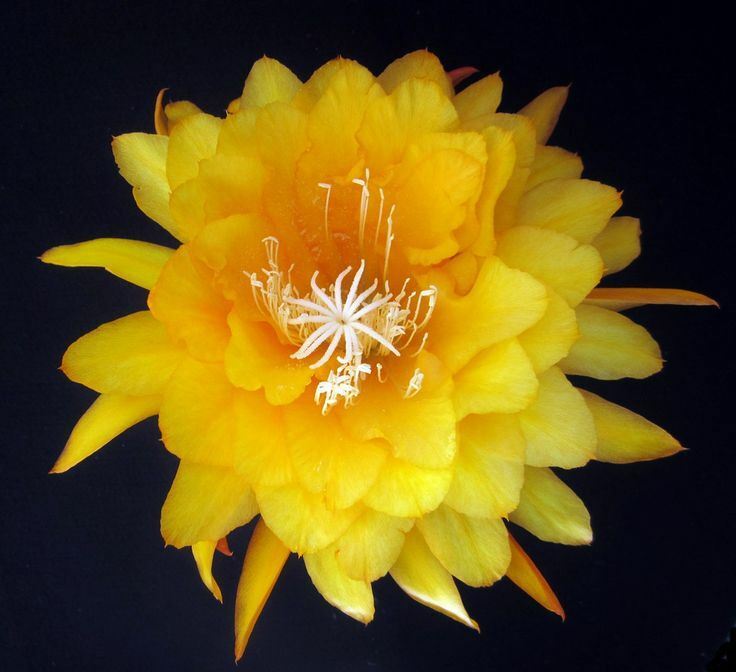 Your contribution is vital to support our ongoing efforts toward the promotion of epiphytic cactus species and hybrids. Make your selection for a specific donation fund. If you have no preference, please select the General Fund.